To view some examples of our work Click Here. Floor Joists, Flooring and insulation to Timber Floors, Door Frames and Door Linings, Stud Walls, Soffit & Fascia Boards, Flat Roofs, Pitched Roofs. Archetraves, Skirting Boards, Interior & Exterior Doors, Dado Rails, Airing Cupboard Shelves, Laminate Wood Floors. We can provide GRP Roofing installations with a 20 year guarantee. Click on the Cure It logo below for more information about our Flat Roofing solutions. Velux Windows, Fitted Hatches,Stairs & Decking, Loft Ladders. Design Plan and implement the whole project from start to completion. Walk in Showers, Complete Bathroom Installations, Shower Enclosures, Wet Rooms, Ceramic Wall and Floor Tiling, Disabled Adaptations, Fitted Bathroom Accessories. U.P.V.C. Soffit, Fascia & Barge boards. U.P.V.C. Cladding, Dry Ridges, Valleys & Verges. U.P.V.C. Windows & Doors, Composite Doors. Traditional Timber Garage Doors, Up & Over Garage Doors, Side Hung Aluminiun Garage Doors. Extensions, Alterations, Re-Furbishments and New Builds. 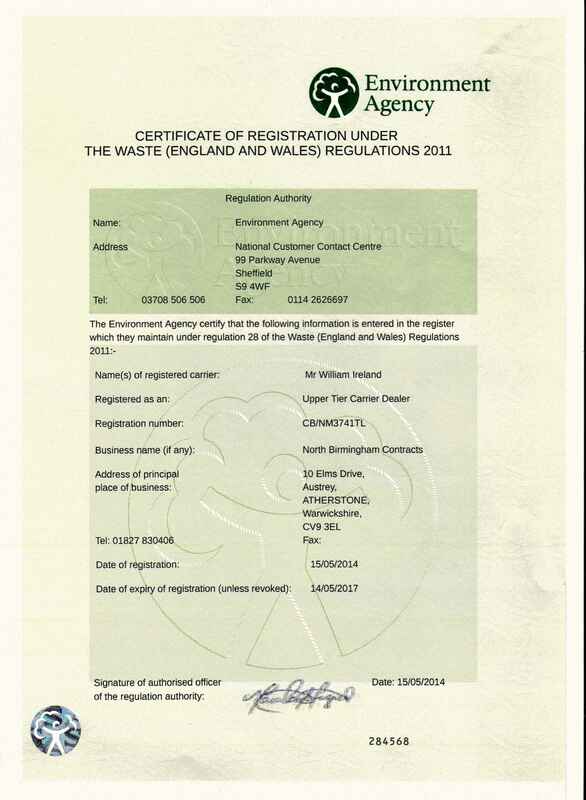 Click Here to view our Environment Agency Waste Carriers Licence.